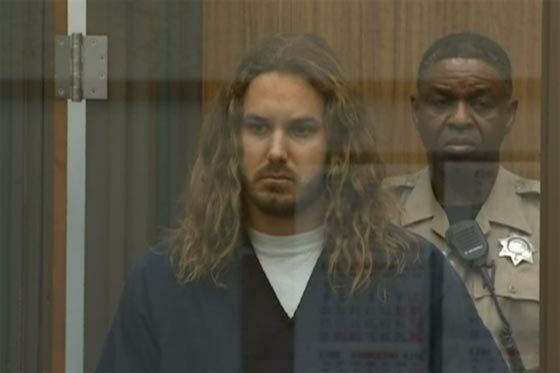 Looks like Tim Lambesis has managed to cough up the $2 million dollars and post bail. He is no longer being held at the Vista Detention Facility. This has been confirmed by multiple sources including Alternative Press and Metal Injection. For those who honestly haven’t heard, Tim was taken into custody after allegedly hiring a hitman to have his estranged wife murdered. You can catch up on the situation by reading here and here. Stay tuned for further details on the case. « EXCLUSIVE – UNEVEN STRUCTURE FREE MERCH CONTEST!